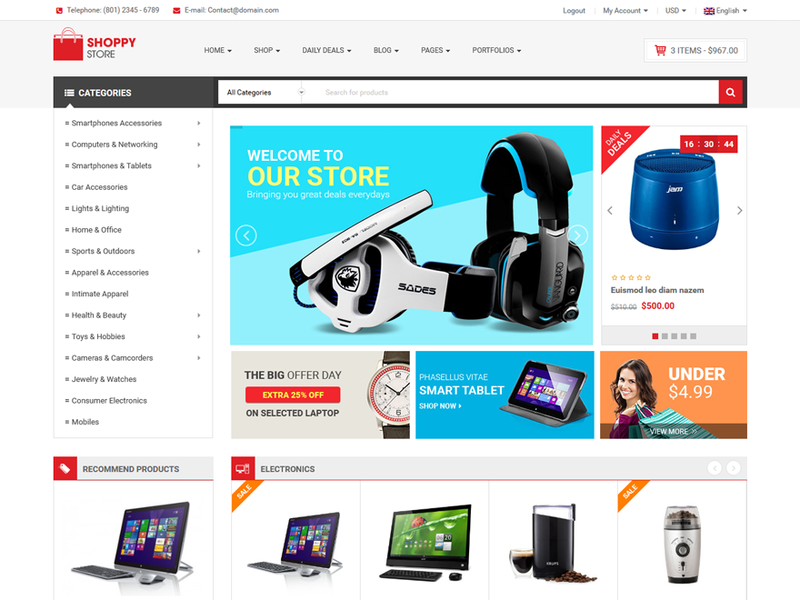 The site is using the ShoppyStore theme by Smartaddons . SW Shoppy Store is Shop WordPress Theme. Turn your Woocommerce Wordpress Store into a money profit generator using WZone Lite! Last updated 12 September, 2017. We found 1 theme and 14 active plugins on this site. Link to this page.